Secondo wooden floor oil is used to offer great resistance against abrasion on wood surfaces treated with Uno oil. They can also be used alone to obtain a transparent oil based protection for wood. Secondo finishing oil is a high-end product made from vegetable oils, natural resins, vegetable wax and refined solvent to facilitate product application. 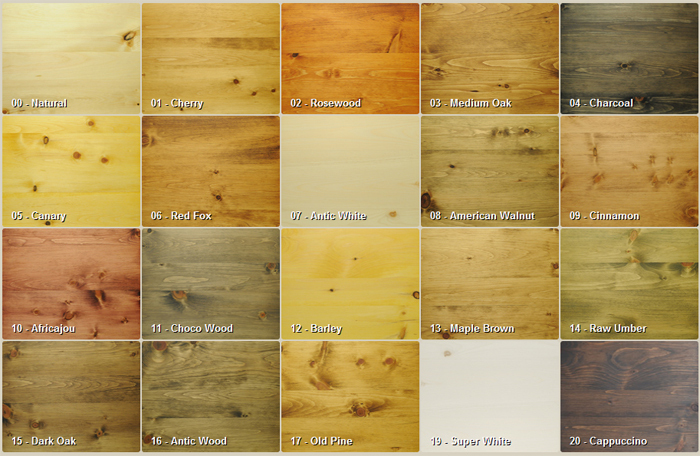 Easy to use, Secondo oils go on all wood types, from soft or hard to exotic or domestic.